Short sales will definitely put a black mark on the selling homeowners credit report. They will see a drop of their scores but will relieve the selling short sale homeowner from a deficit judgment on the house. A short sale is the sale of a house that needs the cooperation of both the mortgage lender and the home seller. 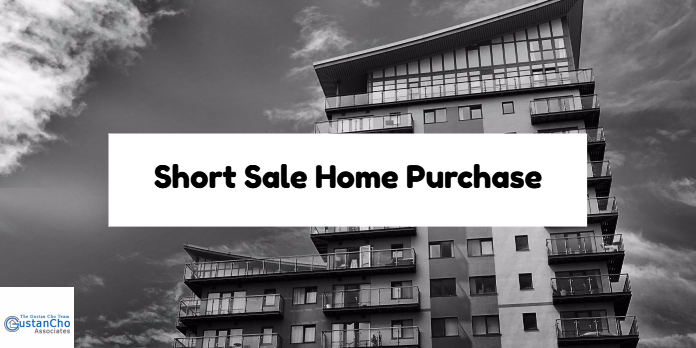 A short sale home purchase buyer can capitalize on homes that are selling via short sale. Buyers need to realize that short sale homeowners could be very emotional. This is because they are losing their homes. Short sale home purchase buyers should get a pre-approval letter from a mortgage loan originator. Most short sale home purchase transactions are in as is condition so be prepared to do any work that needs to be done to pass home appraisal inspection. To learn more about short sale home purchase mortgages, contact us at 262-716-8151 or text us for faster response. Or email us at gcho@gustancho.com .